"Very easy, very good, light Key lime taste that still makes you pucker. Took me a while to perfect this one. No baking, no fuss - takes me 10 or 15 minutes to make." Great, fast, easy recipe and my family LOVES it! 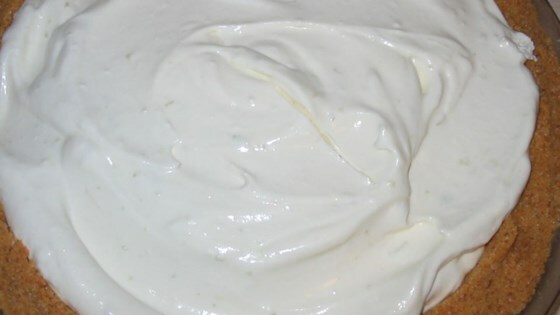 I have also used 8oz in place of the 16 oz whipped topping and it's still great!